Google launched latest android 8.0 Oreo OS with top best features including Adaptive icons, Notification dots, PIP mode, Android instant apps, background process limit, Auto-fill, Google play protect and more. In android Oreo, you will see notification on home screen when any app running in background. Let see complete process to disable persistent notification on android Oreo 8.0. 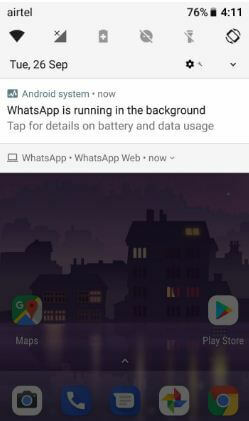 Annoying by android Oreo persistent notification? 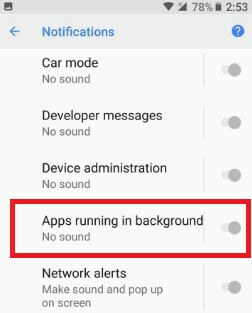 In android 8.0 Oreo, you can hide apps running in the background notification using apps & notification settings. Also use download third party application from play store and hide persistent notifications on android Oreo devices. In android 8.0 Oreo, you will permanently snooze notification without root your device. When app running in background in your Oreo, you can see below screen on your android 8.0 device. There are two ways to hide persistent notifications on android Oreo 8.0 devices such as Google Pixel, Pixel XL, Nexus 6P, Nexus 5X, LG, Moto Z, Moto Z play, HTC and other list of Oreo compatible devices. 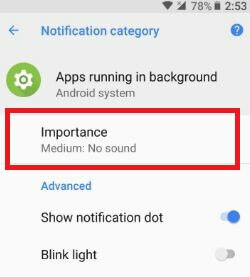 Android Oreo comes with new notification importance feature. 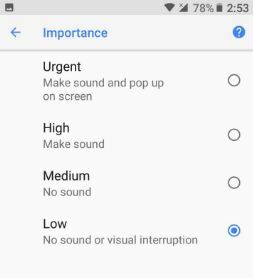 So you can individually set notification important level on android Oreo as Urgent / High / Medium or Low. 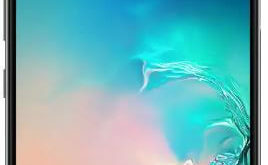 List of various categories is view in android system notifications. By default set medium as important in android system notifications. 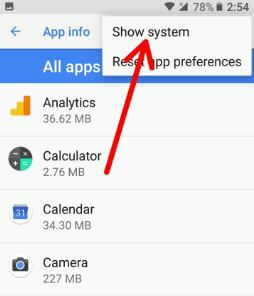 This is one of the easiest and simple method to hide the app running in the background persistent notification android Oreo 8.0. In this method, you will need to download Tasker and Notification Listener app from play store and install in your Oreo devices. This app is useful to block the persistent notification on android Oreo 8.0 device. 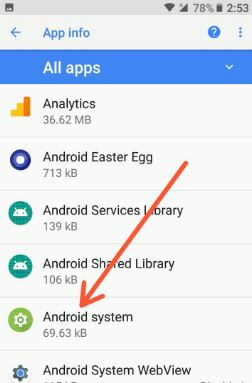 After downloaded apps in your device, import below given file in Tasker and run it to hide persistent notifications on android 8.0 Oreo devices. Now reboot your android Oreo device. You will no longer see persistent notification on your android Oreo device. 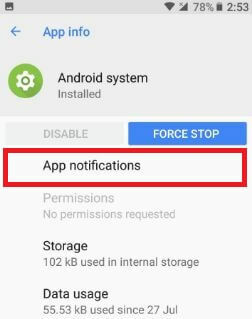 End the list of possible solutions to disable persistent notification on android Oreo 8.0 devices. Do you know some other handy tips? Let me know in the comment section. Don’t forget to mention which method worked for you.